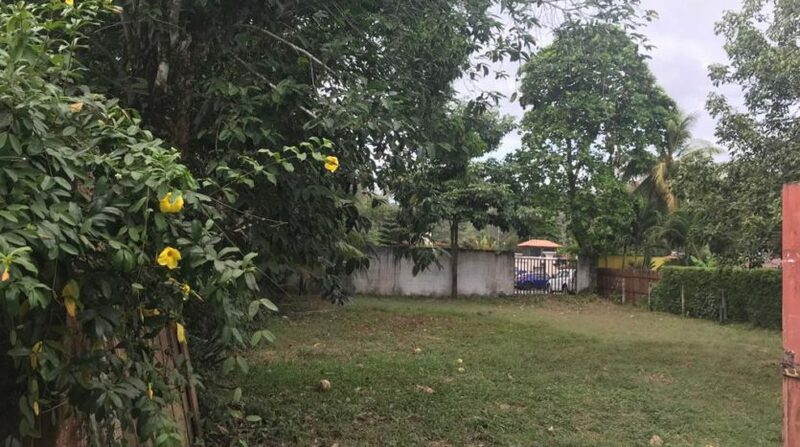 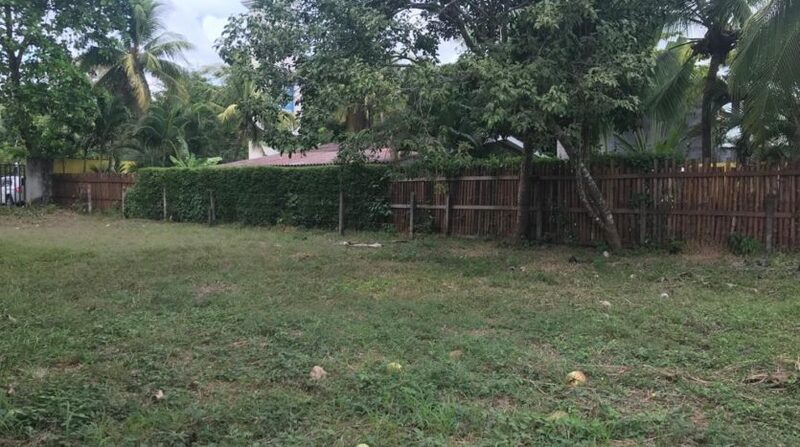 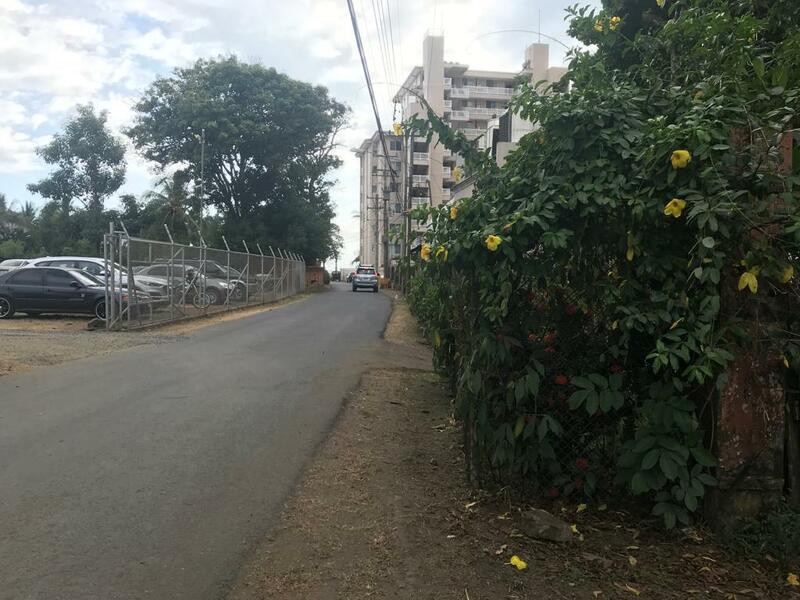 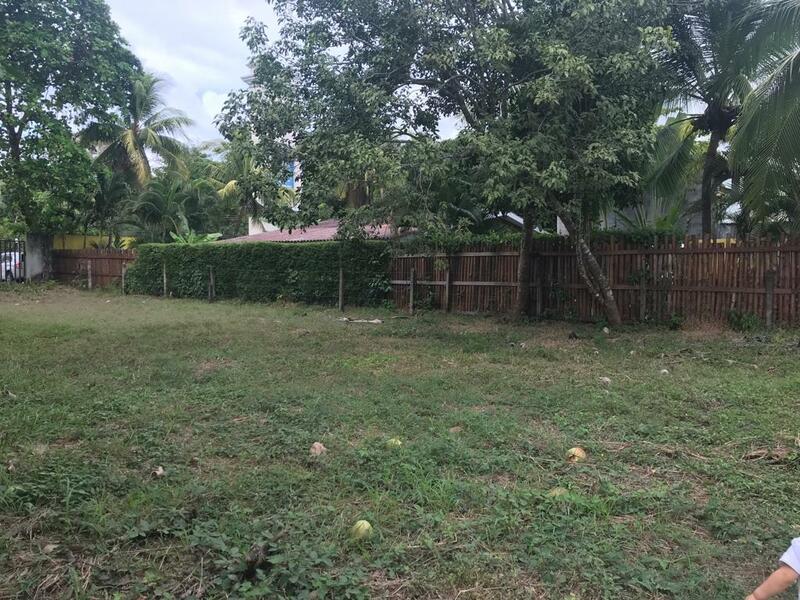 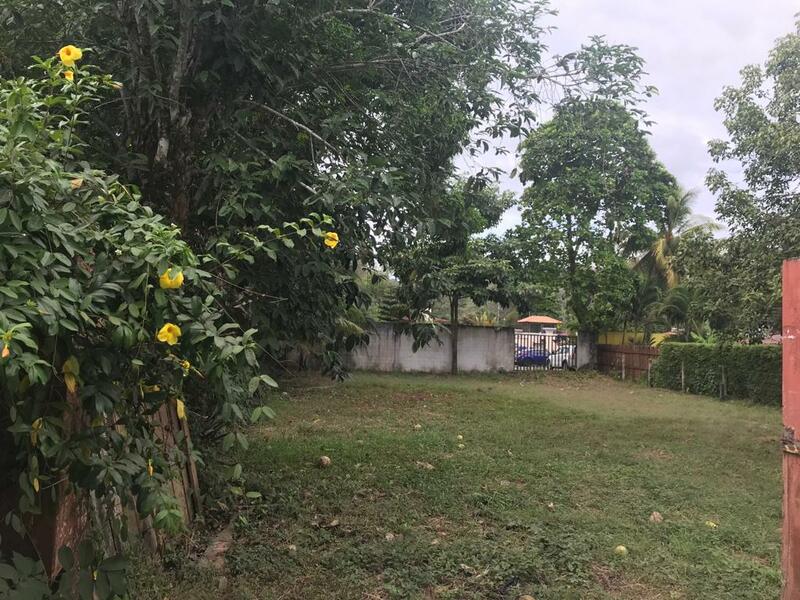 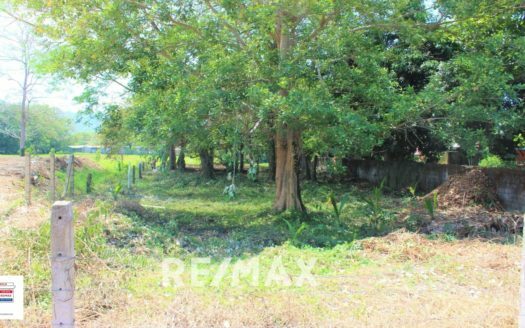 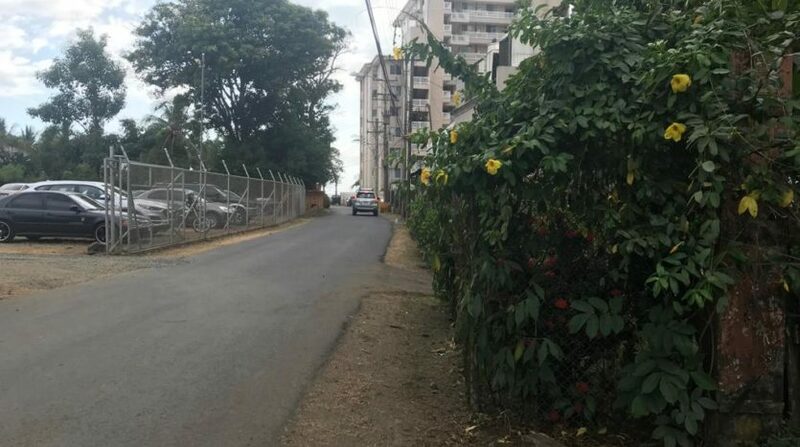 This beautiful lot is located inthe north end of Jaco Beach. 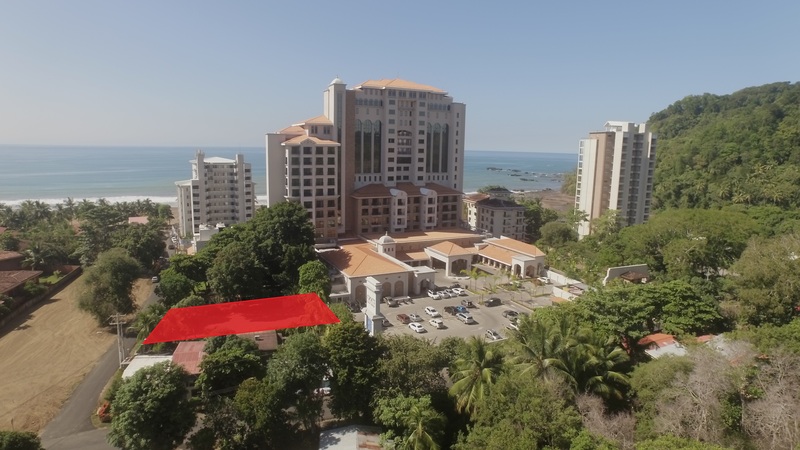 Steps from the ocean and walking distance to casinos and restaurants. 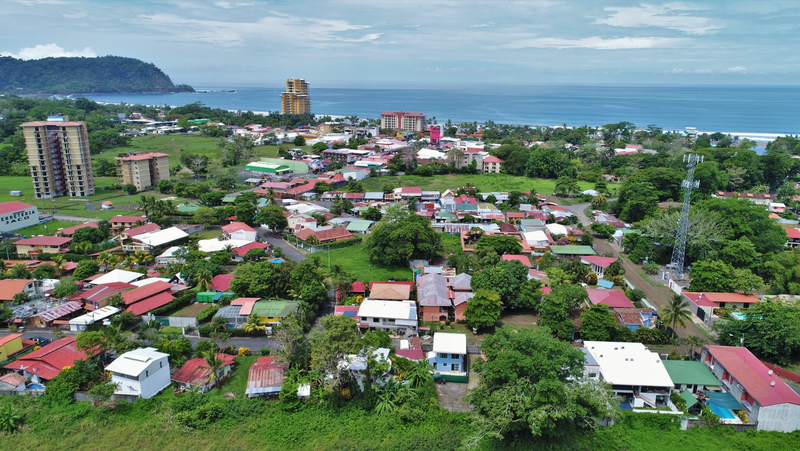 Best deal in Playa Hermosa. 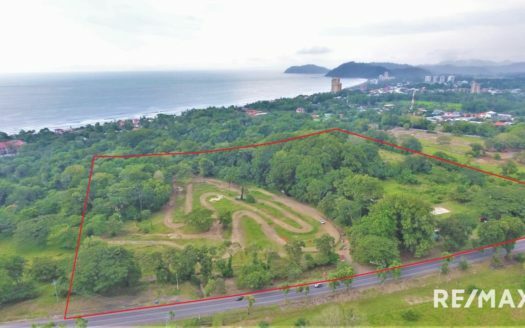 Titled beachfront lot.